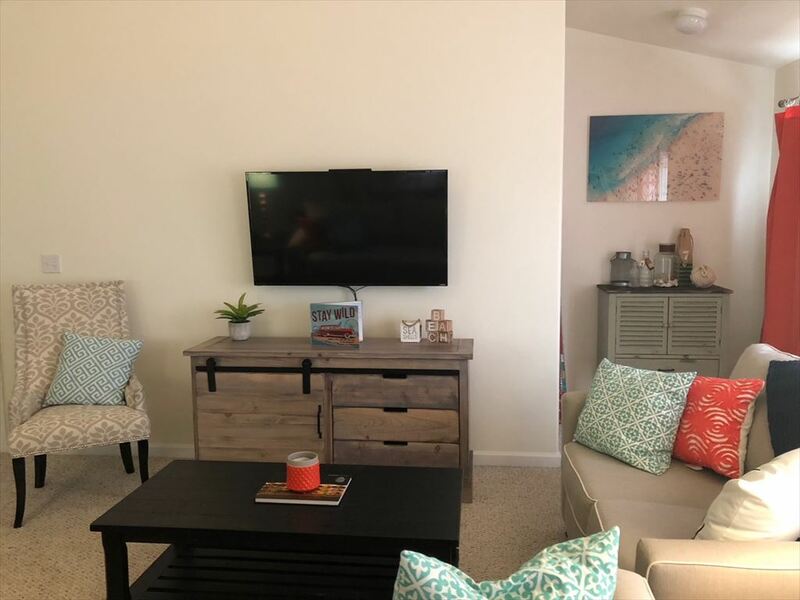 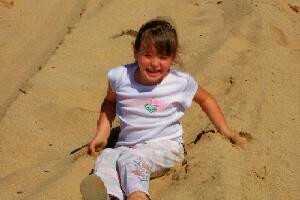 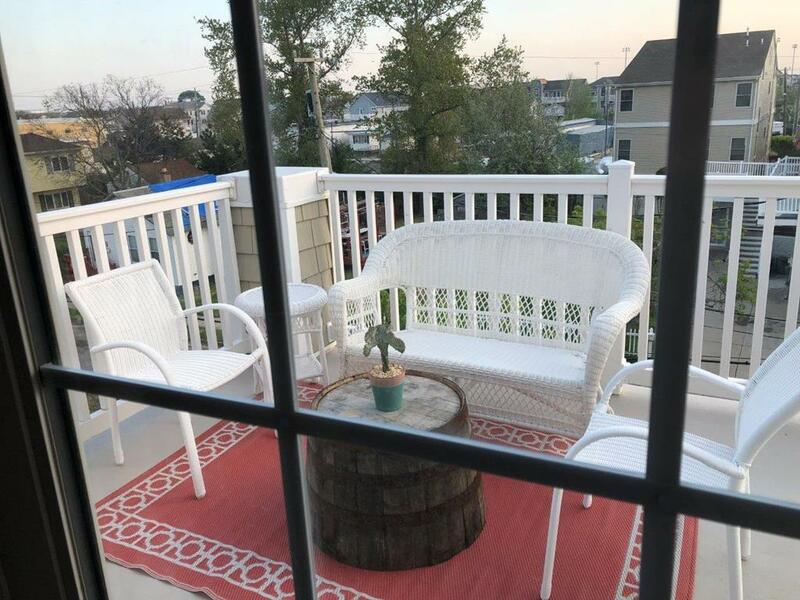 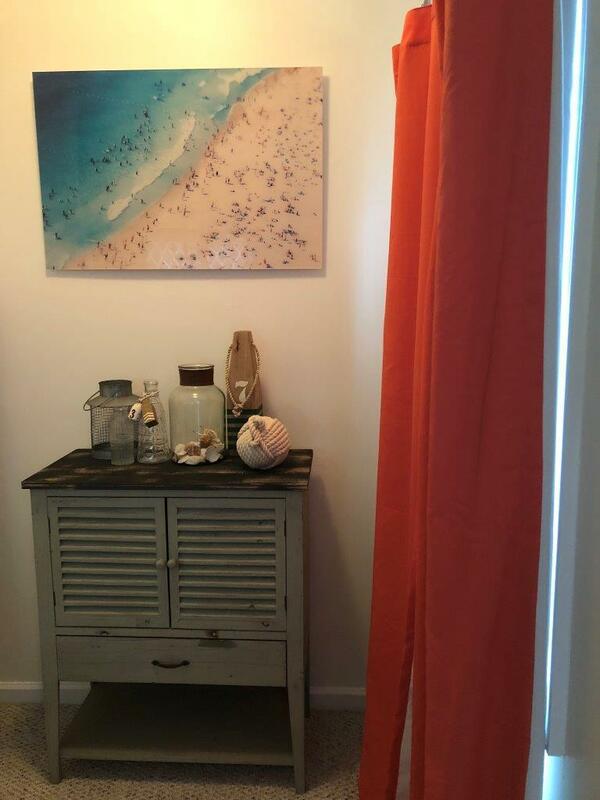 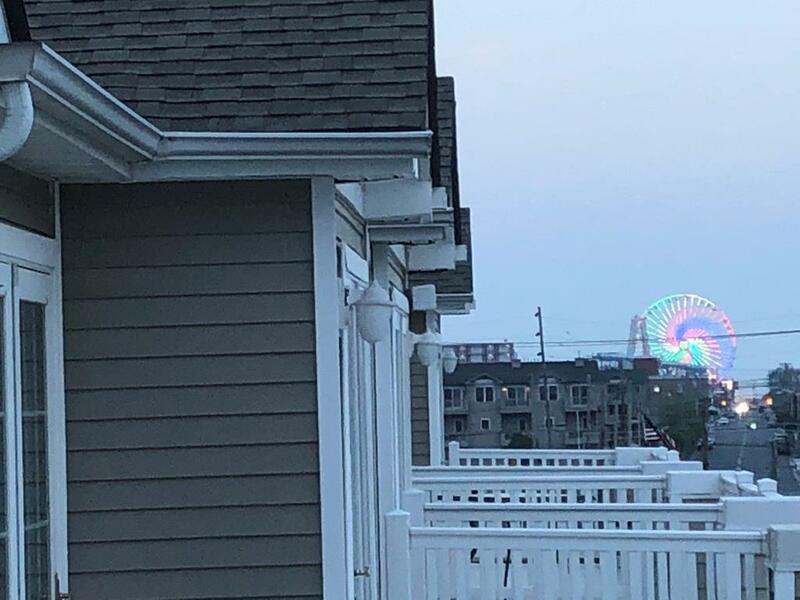 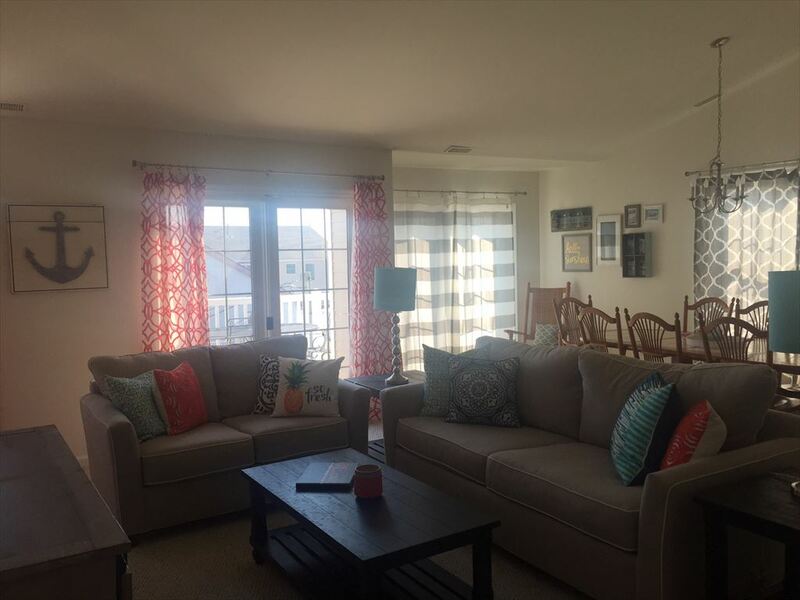 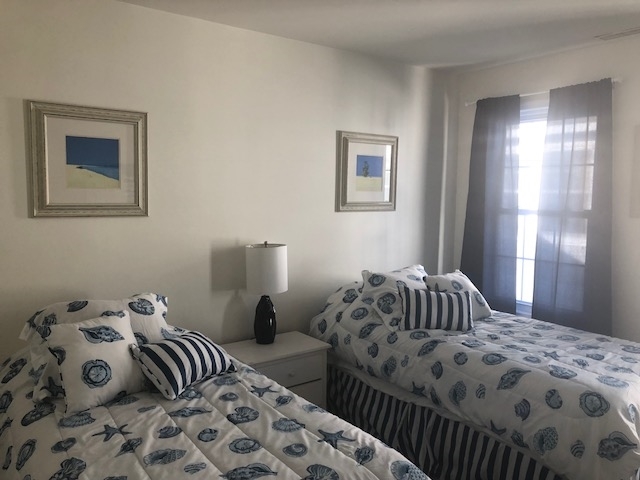 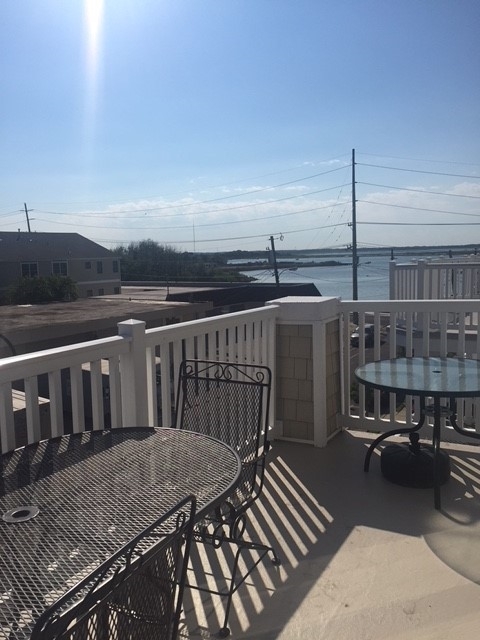 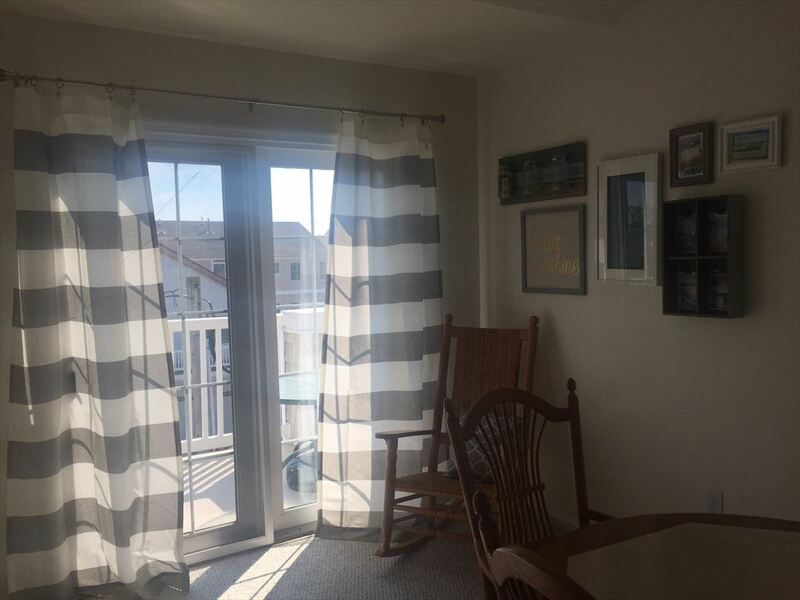 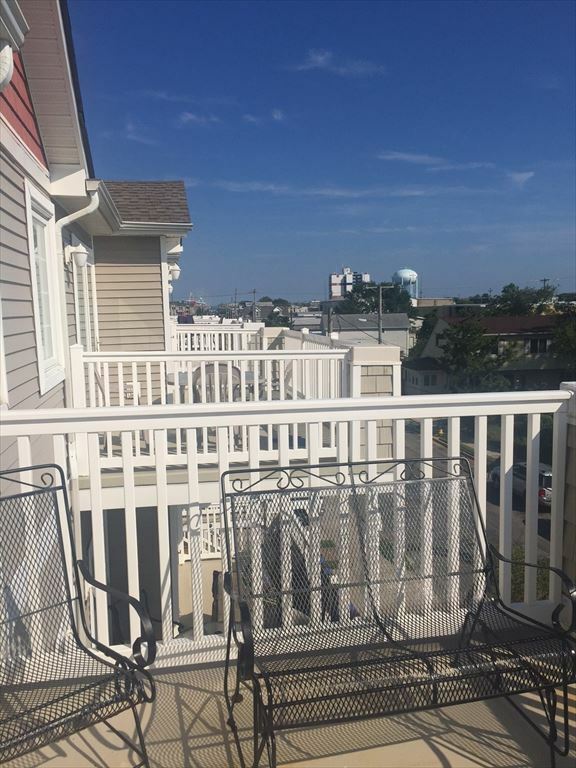 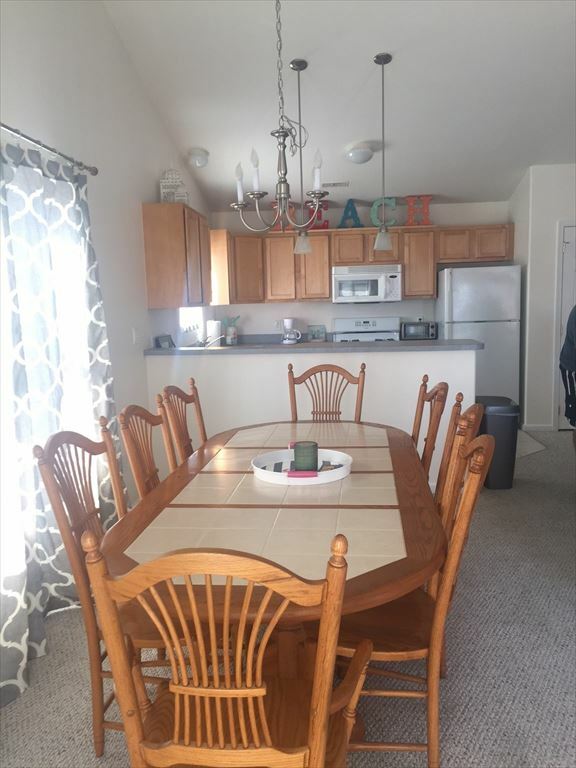 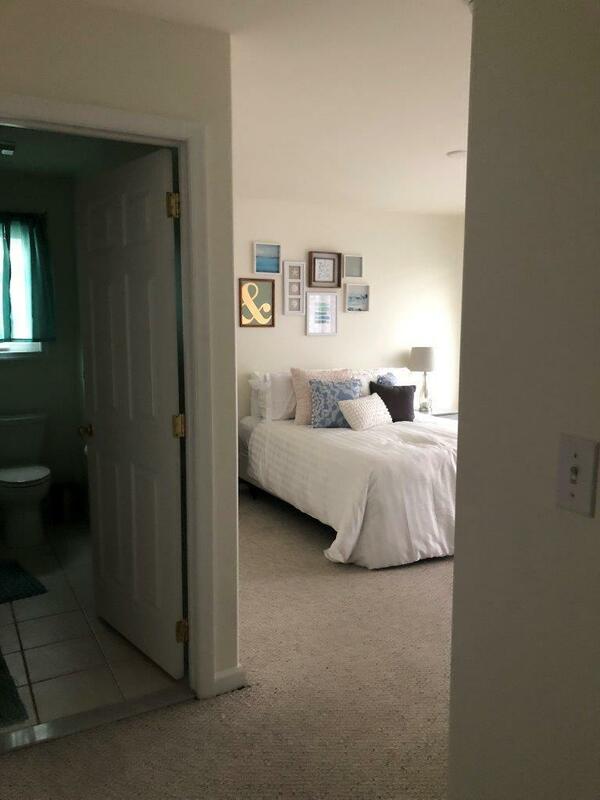 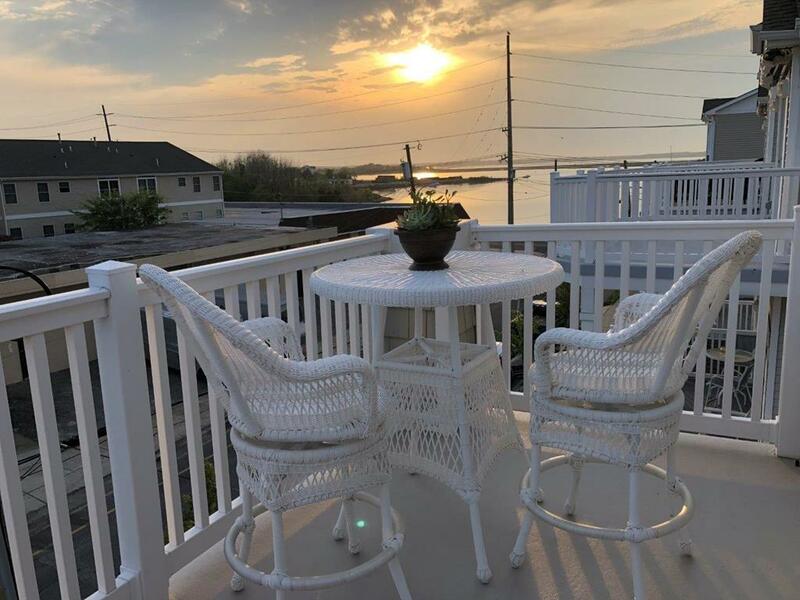 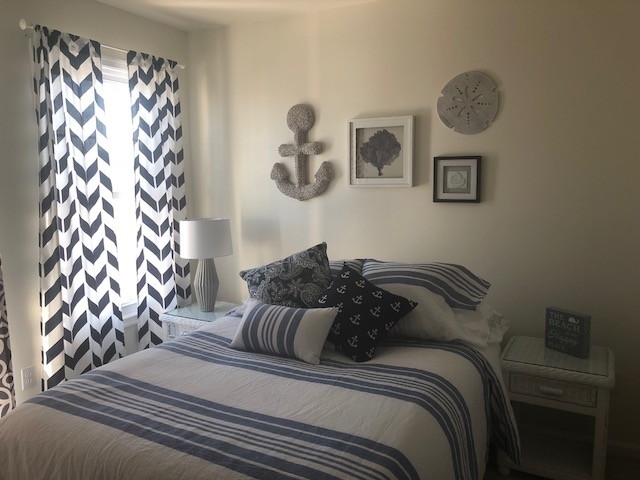 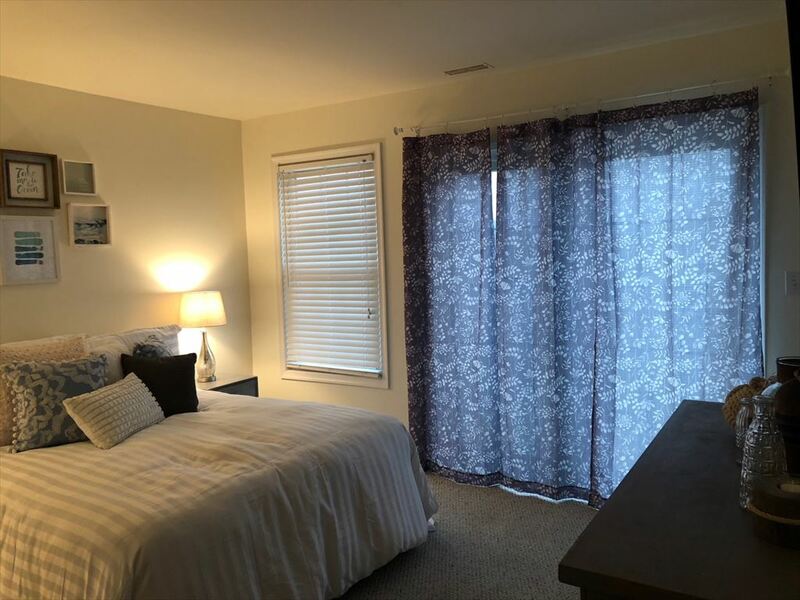 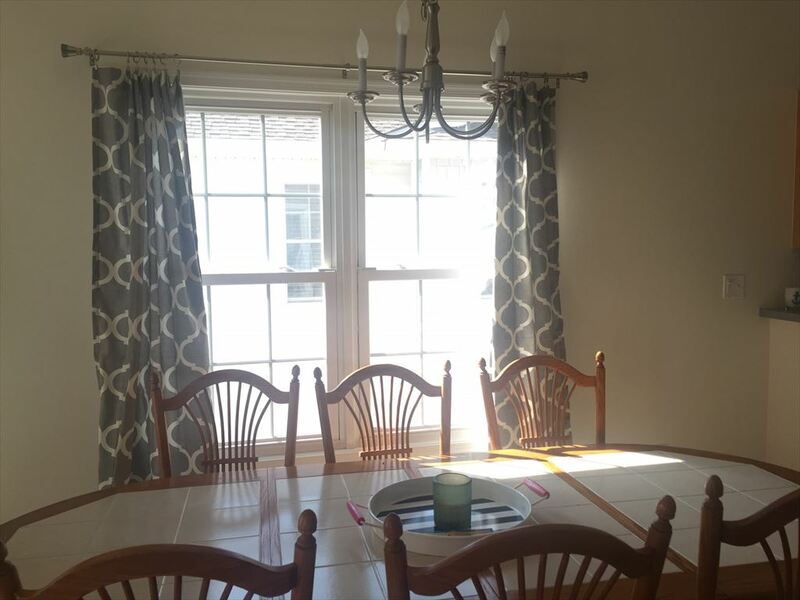 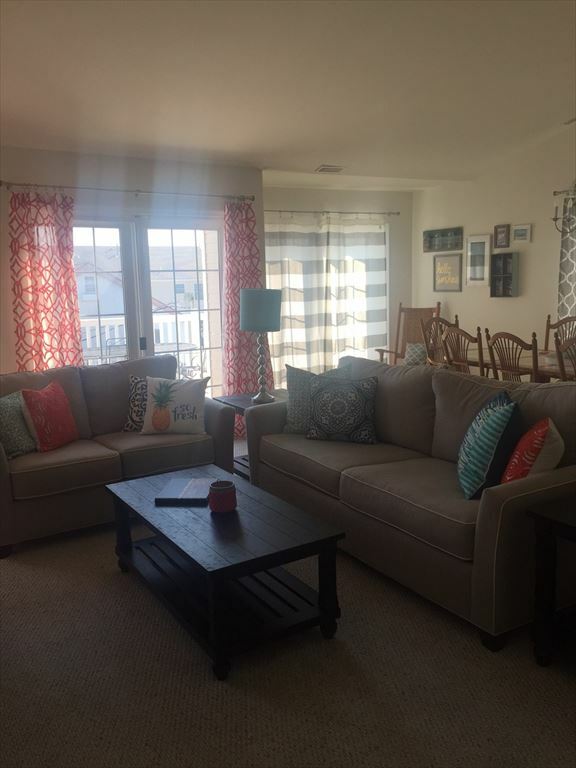 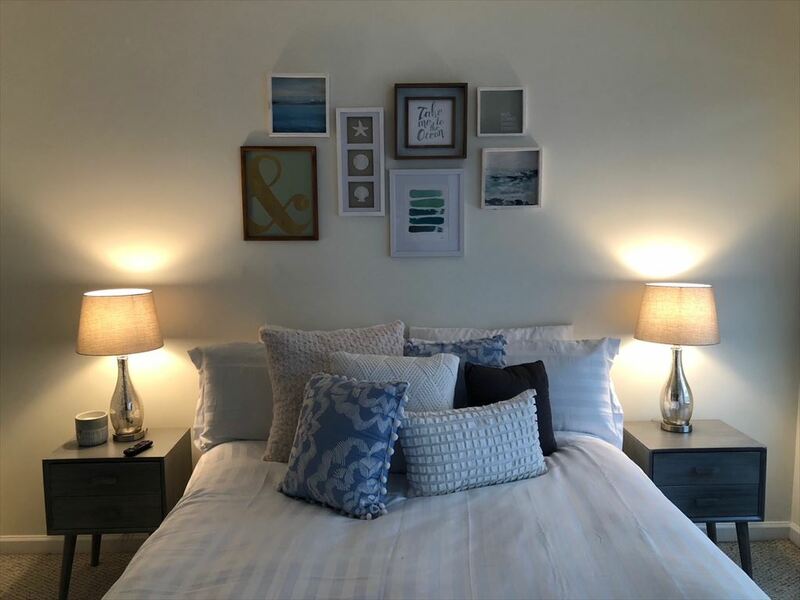 419 WEST CEDAR AVENUE UNIT E - WILDWOOD SUMMER RENTALS WITH POOLS - Three bedroom, two bath vacation home with pool located bayside in Wildwood. 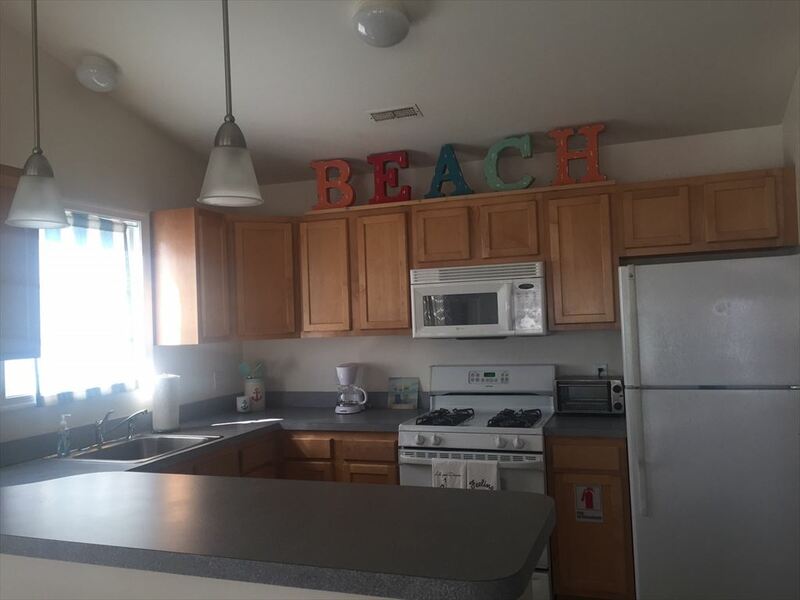 Home offers a full kitchen with range, fridge, dishwasher, microwave, coffeemaker and toaster. 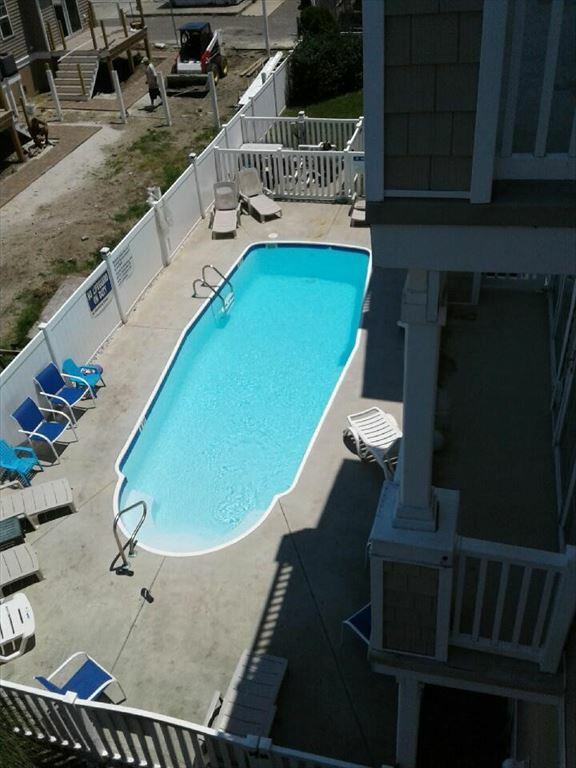 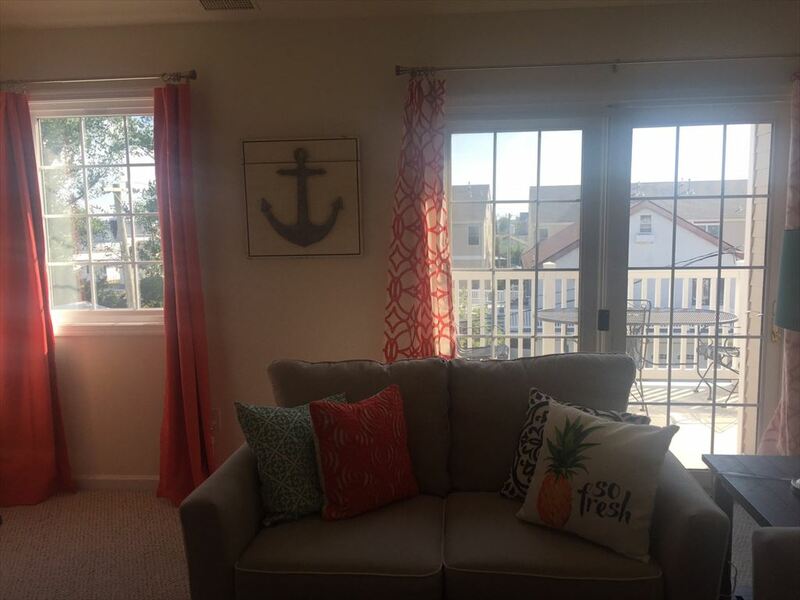 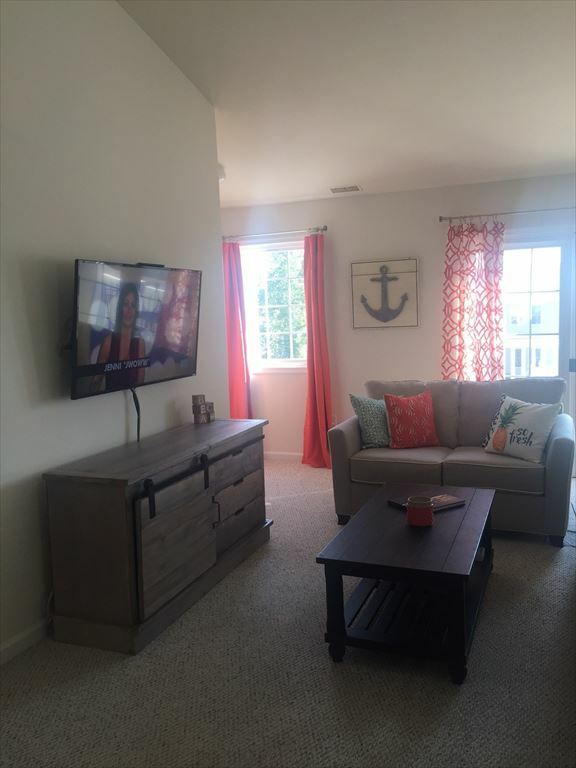 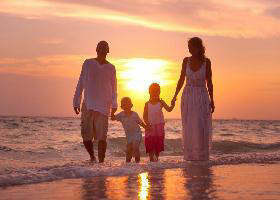 Amenities include pool, balcony, central a/c, washer/dryer, wifi, and Roku smart televisions. 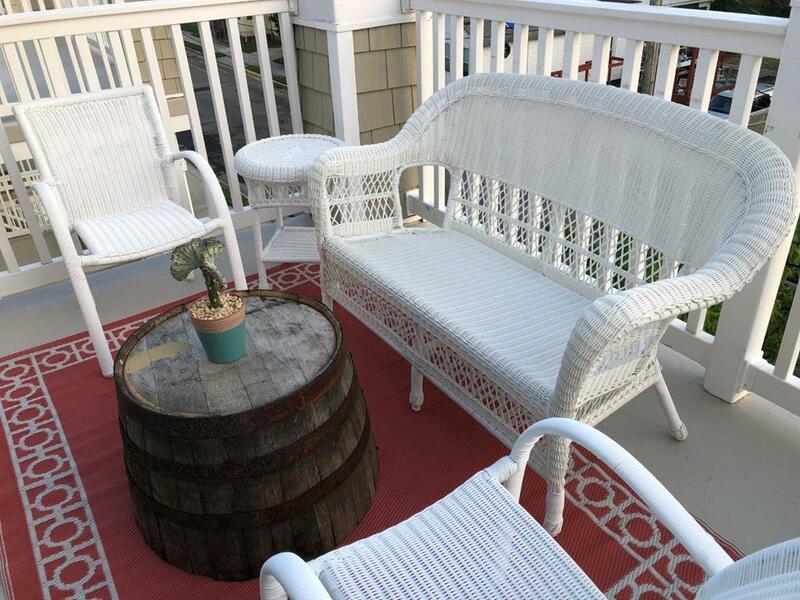 Sleeps 8; queen, full, 2 twin and queen sleep sofa.